Mark Podolsky joins us this week as he tells us about how with nothing but uncertainty and $3000 to his name he began his land investment journey. Mark then highlights how he gets his land investment deals and what he looks for in a property. We then move onto how Mark lost a hefty chunk of his capital and had to bounce back from the abyss. 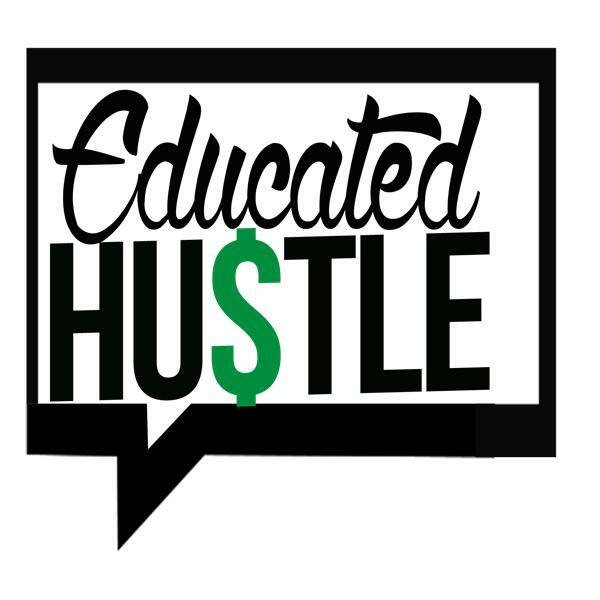 Lastly, Mark tells us about a deal he has for the Educated Hustle audience and how throughout it all he has been able to maintain and exhibit his personality. Smart commentary and chalk full of gems, this is one episode that needs to stay on repeat! Tune in!